We are committed to provide high quality early childhood education as well as a safe and developmentally appropriate environment for both preschool and kindergarten students. We are dedicated to provide educational experience that promotes each child’s social, emotional, physical and cognitive development. The school envisions that all its students will grow to their fullest potential. SMIS anticipates the students to develop self-worth, self-confidence, independence, love of nature, leadership, good manners, and right conduct to create a strong sense of citizenship. 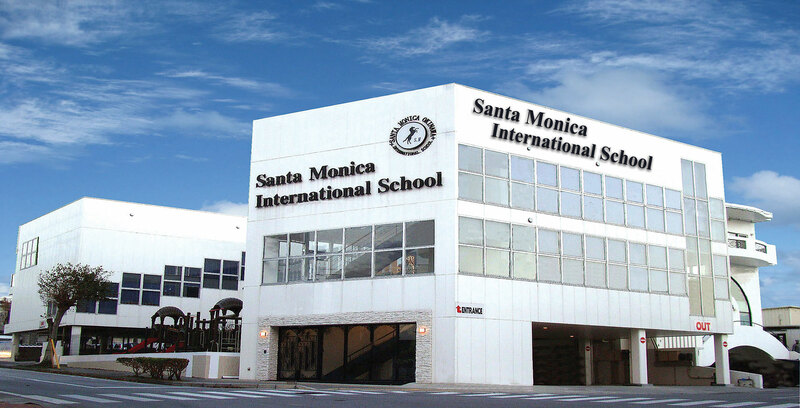 Santa Monica International School places high value on professionalism in its teachers, faculty, parents and students. Moral values are taught in etiquette, manners and good citizenship in the classrooms. Individual values in harmony with societal values are strongly encouraged. School is the center of expertise in learning. SMIS expects students, parents and teachers to place value in education and value commitment towards our students’ future.